The Minneapolis chef reflects on his mentors, Daniel Boulud and Thomas Keller, and how they helped guide him through the rocky, early days of his acclaimed restaurant. Chef Gavin Kaysen remembers it still – how the snow came down on that day in November of 2014, blanketing Spoon and Stable’s wide windows, a common early winter in Minneapolis’ North Loop. The restaurant would open in a week. For the last 30 or 40 days, Kaysen had kept his eyes away from pre-media coverage and his nose to the grindstone as he finalized his service guide, checked off punch lists with design and construction teams, and trained kitchen and front-of-house staff. His menu was building comfortably. He was standing in the dining room in the middle of a photo shoot with a local business journal, the snow falling outside, when it happened. Two-hundred people had made reservations in those 30 minutes. Some, for that very night. Spoon and Stable didn’t yet have a liquor license. They had no wine to serve. Or food to serve. His staff was not technically yet working shifts. “The day when the system was flipped back on, we sold two months of reservations in six hours,” he says. He was now paying someone to say ‘no’ to every person who wanted to dine in his restaurant. This – along with the growing press he could not ignore and a star-studded opening night lauded as a success – kept pressure mounting. It’s not that he didn’t want full books or attention; his is not a humble brag. He just wasn’t expecting it. The hype – a word he claims to hate for it being unspecific and changeable and therefore something he can’t ever fully meet – grew. “I was caught off guard by it,” he says. And he had never handled something like this on his own. 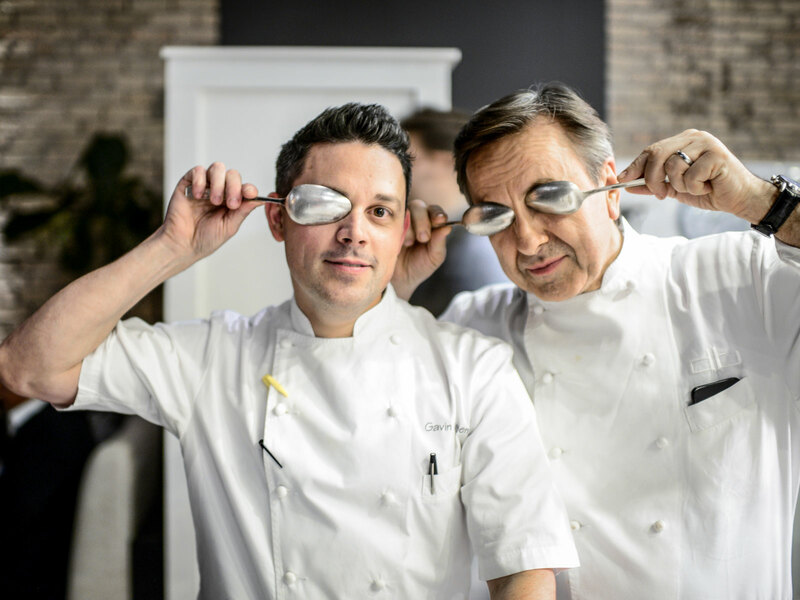 Kaysen had just spent seven years as chef de cuisine to Daniel Boulud at Café Boulud, the high-end French restaurant on the Upper East Side of New York. “When you work for somebody like Daniel… you are attached to someone’s who's bigger than you, to a restaurant that's bigger than you; that had a life of its own before you and will have one after you leave,” Kaysen says. “So, the criticisms tend to sting, but they tend to be a little bit less lasting in some ways.” Kaysen also works with Boulud at Ment’or, the foundation that coaches Team USA in the Bocuse d’Or, in which Kaysen participated in 2007 and for which he has since been a coach. There, he also works with president Chef Thomas Keller of The French Laundry and Per Se. He first called Boulud, doubtful and questioning: "How do you go about your day-to-day business, and believe in everything you're doing, when under this microscope and so many people don't believe in it?" "Don't doubt yourself. 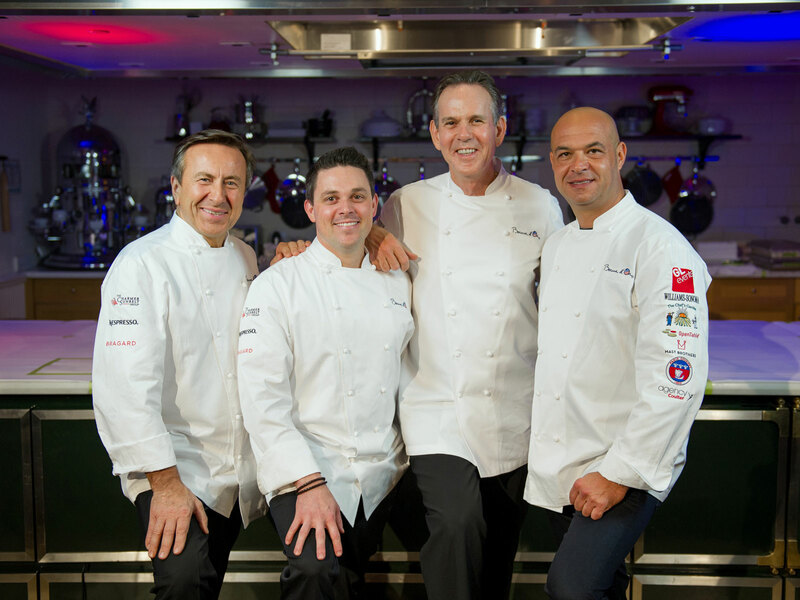 Don't doubt what you want to create,” Boulud slowly spelled back to him. “It's the same thing when we open a restaurant in Toronto, or Montreal, or Beijing. If it's not what the city expected? We have to believe in what we're creating. We know that it works. And so, we're going to go after it." By the end of that year, Spoon and Stable was a 2015 Food & Wine Restaurant of the Year. The James Beard Awards and Bon Appetit both gave it Best New Restaurant nominations. It became one of Eater’s America’s Essential 38 Restaurants. 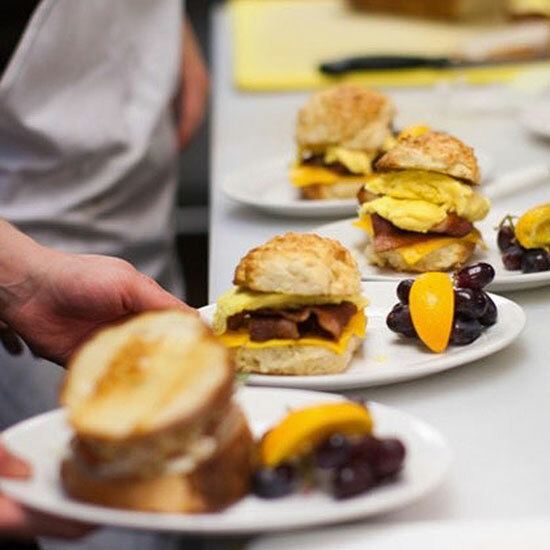 Kaysen won the 2018 JBF’s Best Chef Midwest award, and other staff members have been given nominations, too. He told Boulud he was pondering next steps four years before he left Café. “There was never that moment where I felt anger towards anything,” he says of the long process. Boulud trusted Kaysen with his restaurant; Kaysen worked to honor the name on the door. “Taking ownership of that restaurant as long as I did was really what gave me the confidence to move past all of that,” he understands of overcoming self-doubt. He first found himself thinking of what he would do if at Café Boulud, or how Boulud himself might lead. Then, the more he started believing in Spoon and Stable – “a restaurant that's sense of place is here and in this time of Minneapolis” – the more he was able to inspire those around him to believe in it, too.